A compelling and riveting account of the worst drug crisis in United States history. Chasing It is produced by the Peers Influence Peers Partnership. The film takes a hard and emotional look at the effects of opiate abuse on teens, their families and friends. It is designed to open the doors of communications and discussion to encourage those in need of support and help to seek it. It is designed to wake up the most powerful force we have…US! A diverse range of teens who tell their very personal stories and serve to inspire others in the hopes that parents and kids alike will walk away with a reason to stem to tide of crisis. Doug Greenwich, a retired electrician from Putnam Valley, NY who lost his son to an overdose on June 13, 2013. His story serves as the continuity backdrop for the production. Dr. Marc Fishman, board certified in addiction psychiatry, is the medical director of Mountain Manor Rehabilitation Center in Baltimore Maryland. Dr. Fishman lends his expertise in addiction to the film very clearly explaining the science and psychology behind how opiate addiction so easily can take control. Public Performance and Digital Site Licenses are available through Soundview Media Partners. To inquire write to info@soundviewmediapartners.com or simply choose the license you seek from the standard options below. 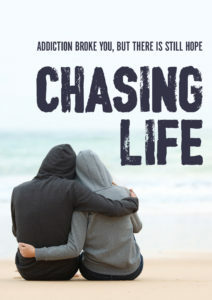 Now also available is the 2017 sequel CHASING LIFE. 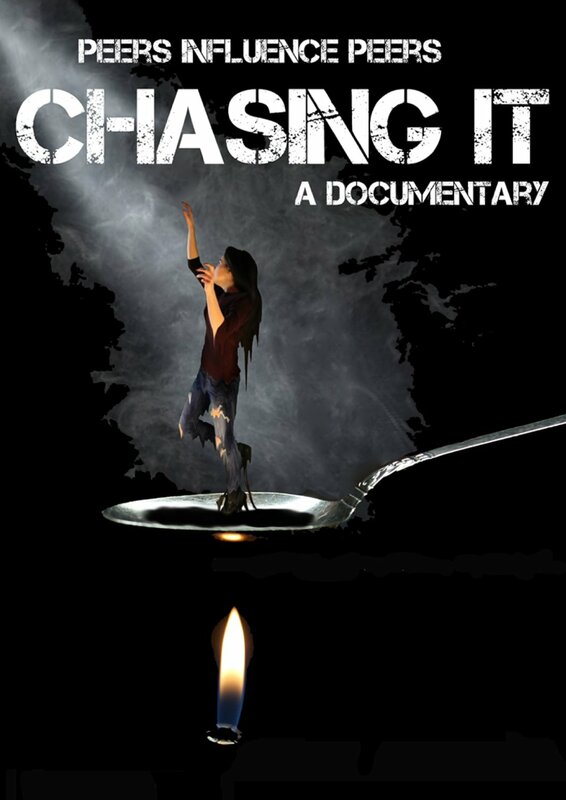 With a focus on recovery from addiction, the film highlights the resources available for those who have been caught in America’s widespread drug crisis.